Many funds can set up automatic contributions that will make this task easy for you. Also, check into your employer’s program for retirement savings. Some people choose to save additional amounts of money to invest in property that will provide income for them in their later years. Rental property can be a good way to provide “passive income” that is perfect for supplementing your money during retirement. However, you should carefully investigate properties before purchasing to ensure that they will continue to provide the long-term income for your needs. Social Security benefits will be an important part of most individuals’ retirement planning, but many people don’t begin to research how the system works until they are close to retirement age. The Social Security Administration website has a wealthy of information and answers many of the most common questions about this critical federal program. Read the information carefully, so that you understand the restrictions and reductions in benefits that occur at different ages. An advisor, like those at State Bank of Cross Plains, can help you compose a will, a trust fund or other legal structure to ensure your money is well protected, regardless of what happens in the future. 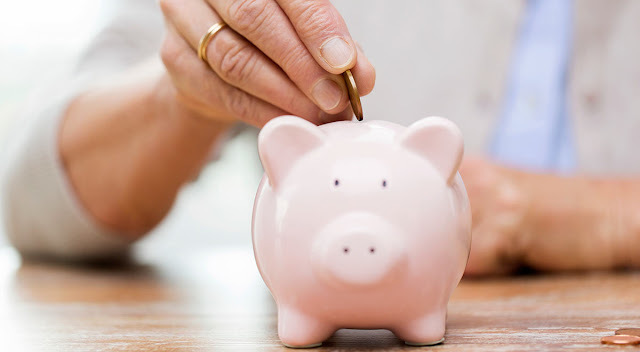 You don’t have to have a big income to begin a savings program that will help you to enjoy a comfortable retirement. Every action you take to accumulate wealth will provide new opportunities to grow your money faster.